Insurance group: 9 - 15 How much is it to insure? 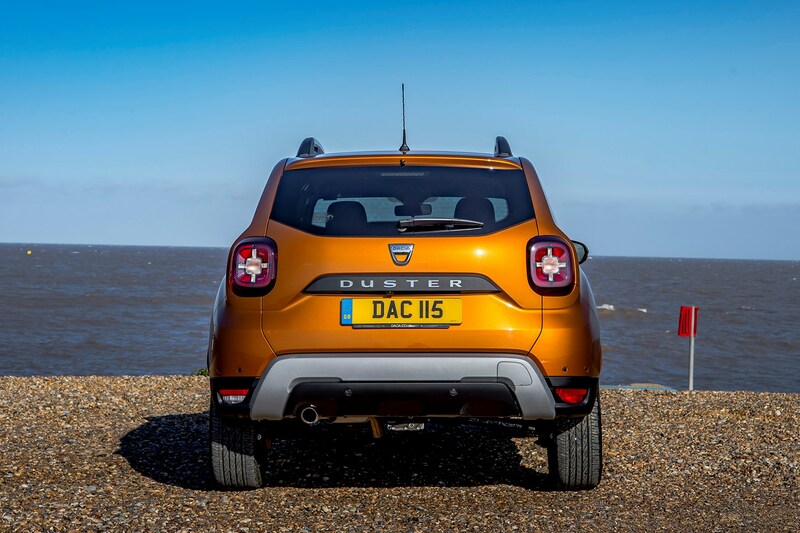 The Dacia Duster is the UK’s cheapest SUV, but despite that you really shouldn’t feel short changed here – although the entry-level Access version is ultra-basic. 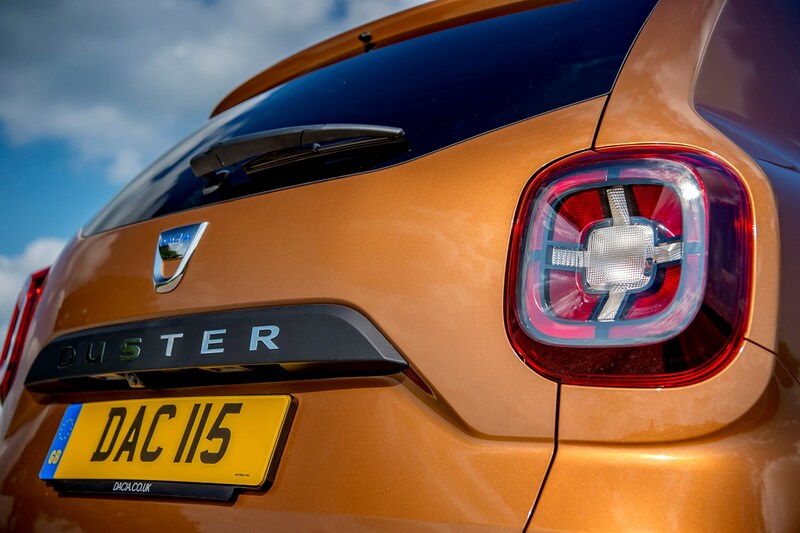 That stripped-out model means that prices start below £10,000, but more importantly, PCP finance costs are even more impressive. 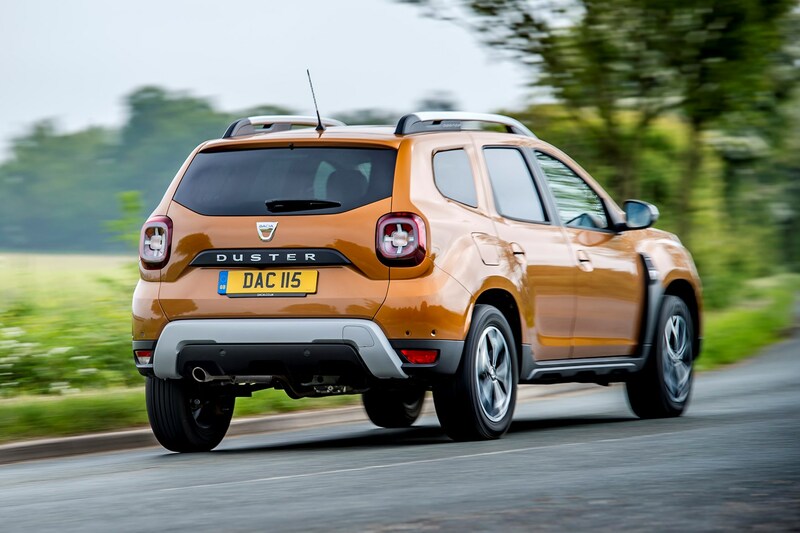 At launch you could get a Duster for far less than £150 per month even with a deposit of just over £600 (on a three-year, 6,000-mile-per-year contract)*. 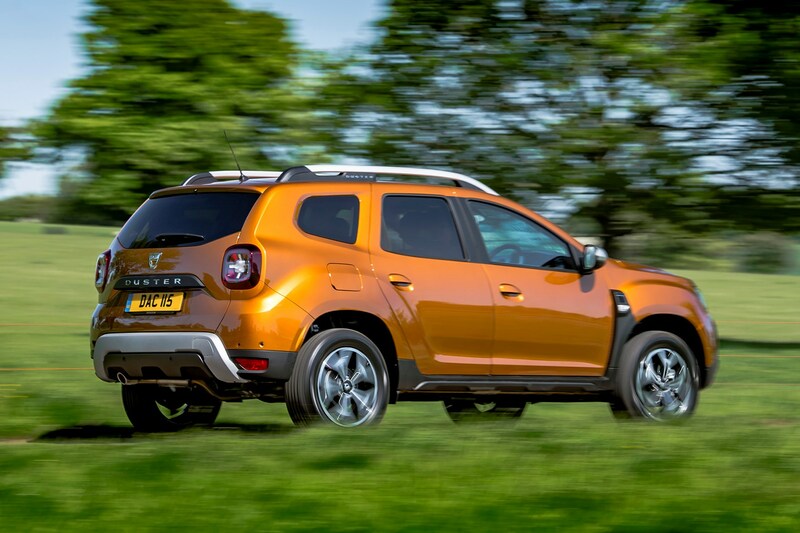 That’s far less than the Suzuki Vitara, SEAT Ateca and Kia Soul would set you back – both in cash and finance terms – and these are hardly bad value machines. 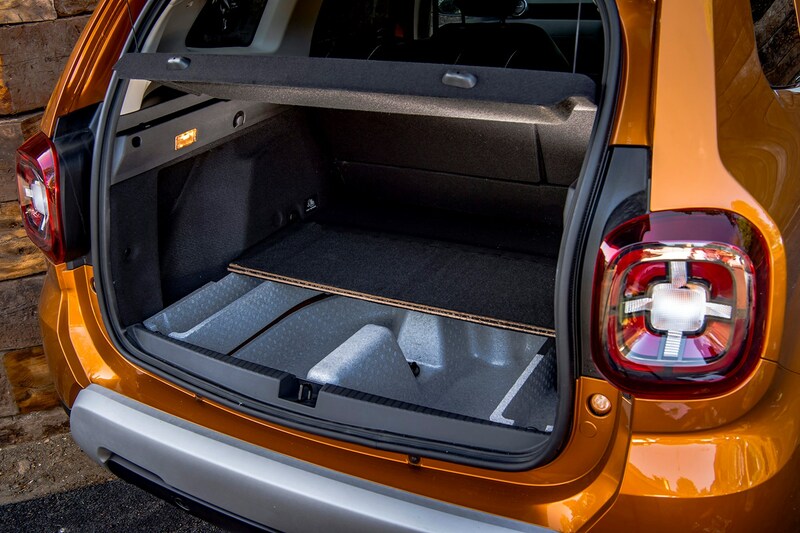 Even far smaller crossovers would still set you back much more. 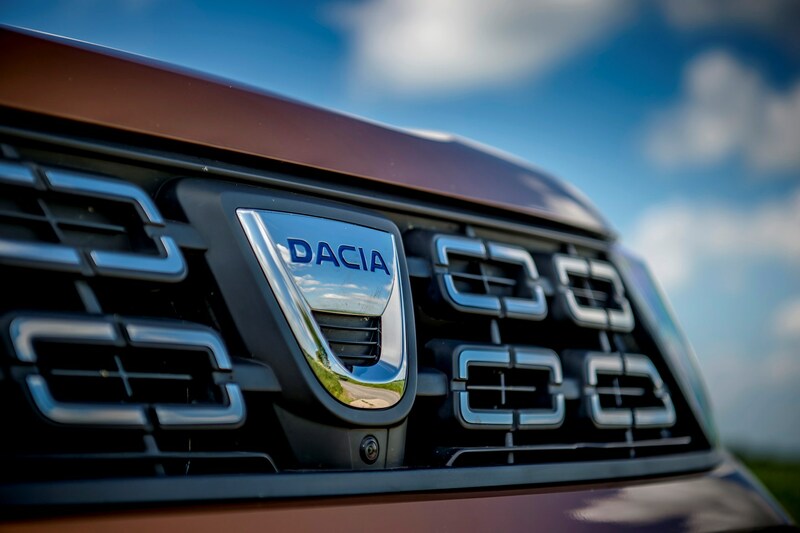 Don’t think this Dacia has just low pricing to offer – the company claims that it offers vastly improved comfort, refinement and overall feeling of quality. 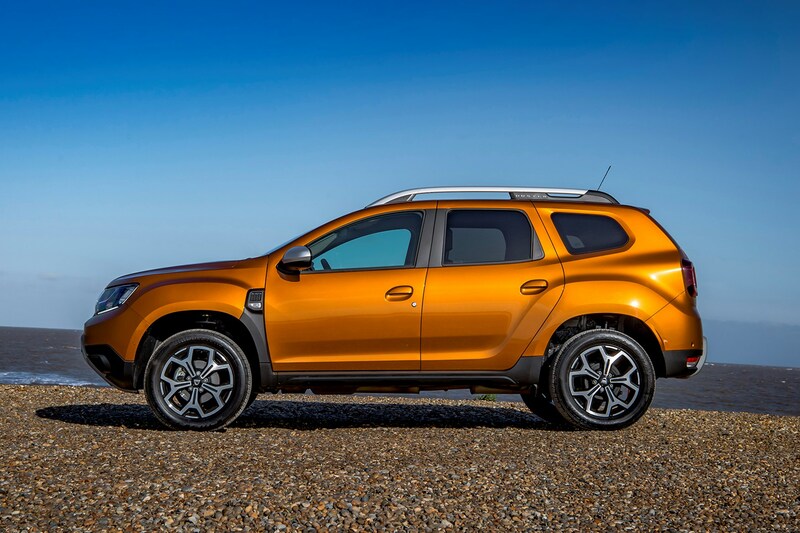 And this is no exaggeration – sit inside and you’d undoubtedly vastly overestimate how much the Duster costs. 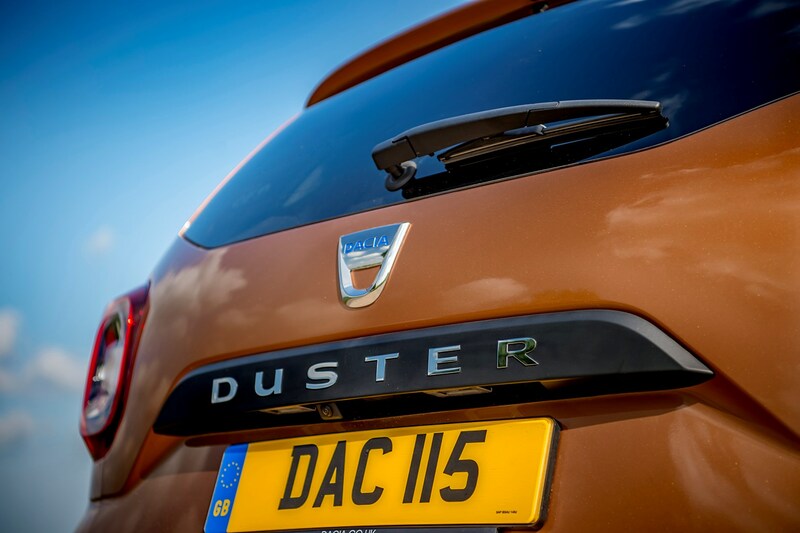 As a result, the Duster is not only one of the cheapest cars you can buy, but more importantly it really is one of the best value – as you get a surprising amount for the money. 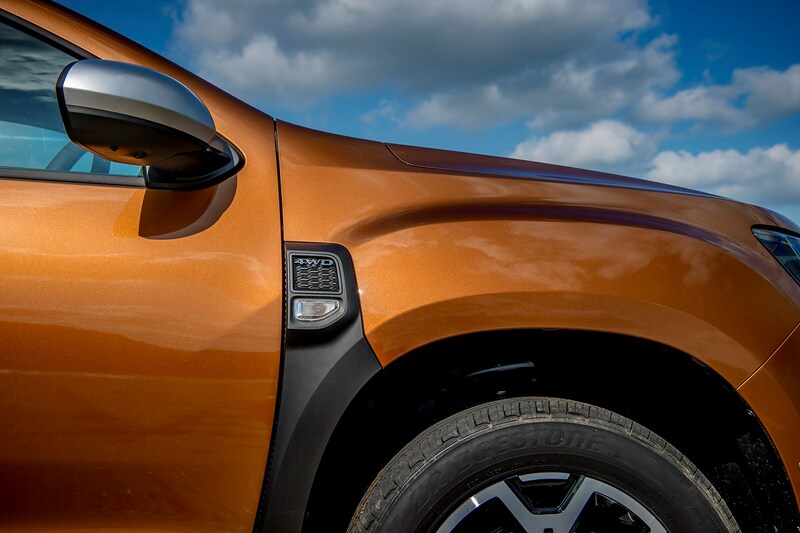 Better still, its boxy-but-streamlined styling is appealing in the metal, it’s enjoyable to drive and the interior is practical and clearly laid out. 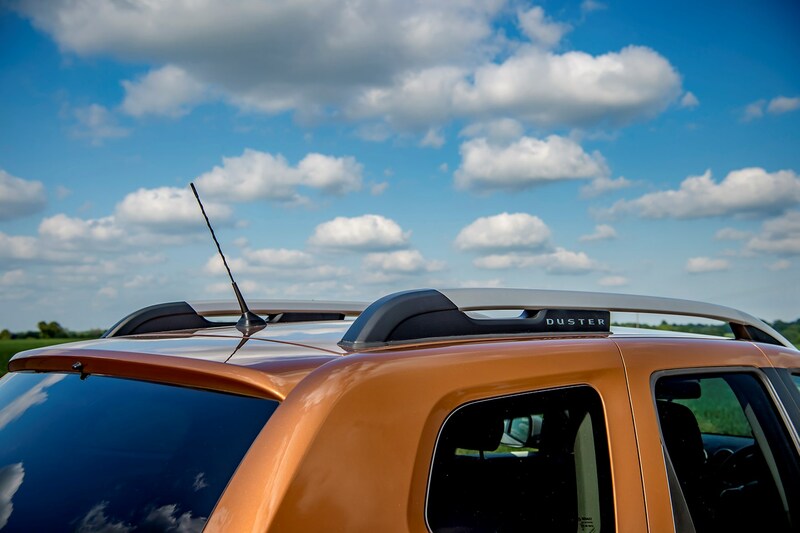 So, this is not only a car you’d buy because of the low price, but because it appeals in its own right. 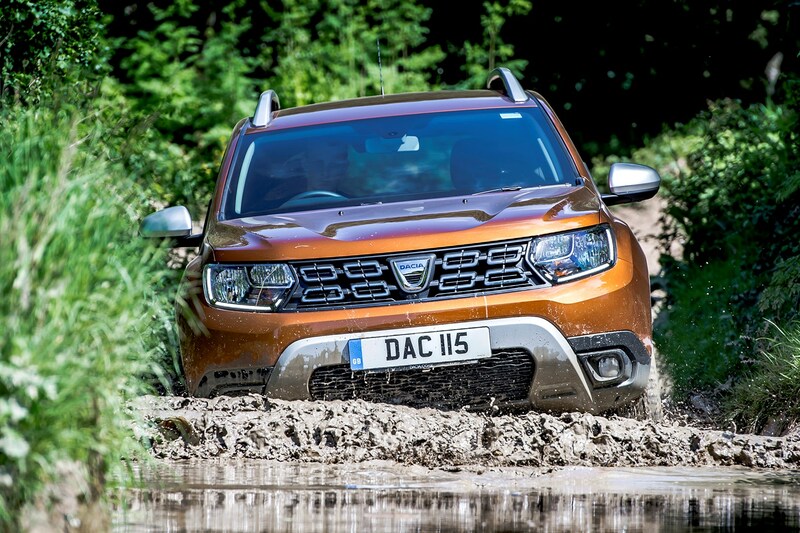 That’s quite an achievement for an off-roader that cost well under £17,000 even in its most expensive incarnation at launch. 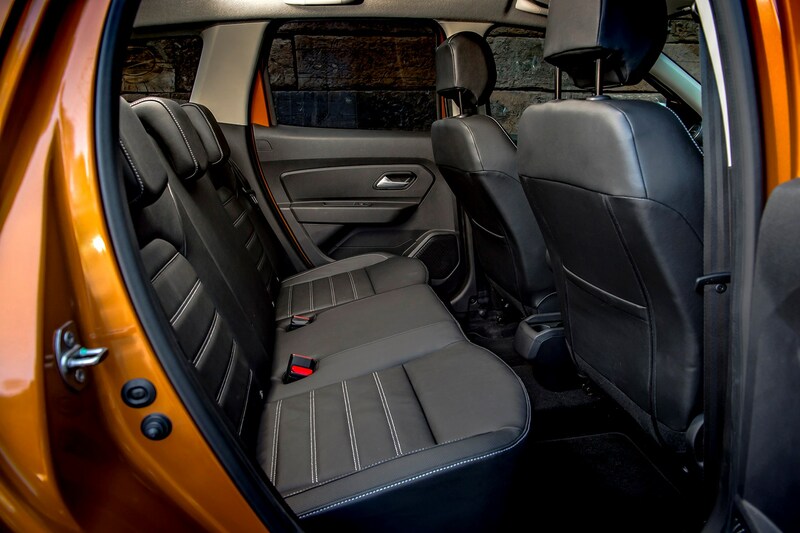 Despite looking similar to its predecessor, every panel is new, giving it a more modern, upmarket style than before. 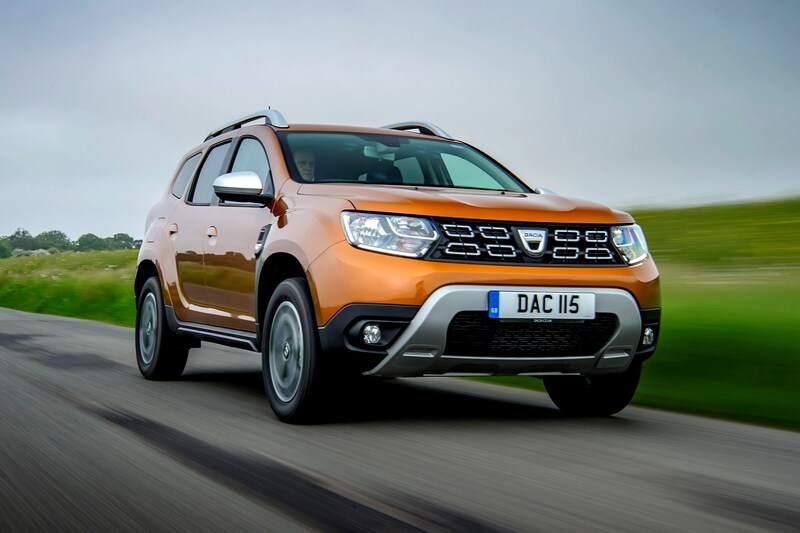 Adding to that impression, the Duster is available with kit that has never been available on a Dacia before, too, including keyless entry, climate control, a parking camera system and automatic headlights. 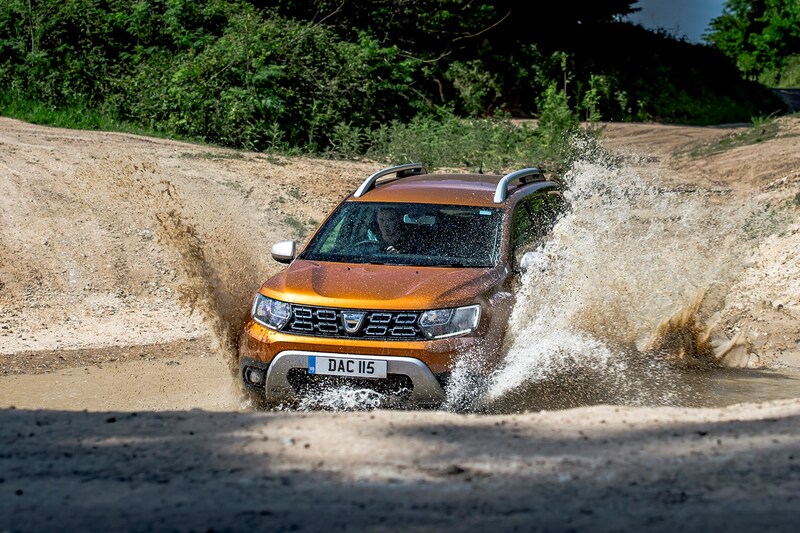 Duster buyers can choose between a 115hp 1.6-litre petrol engine and a 115hp 1.5-litre diesel. 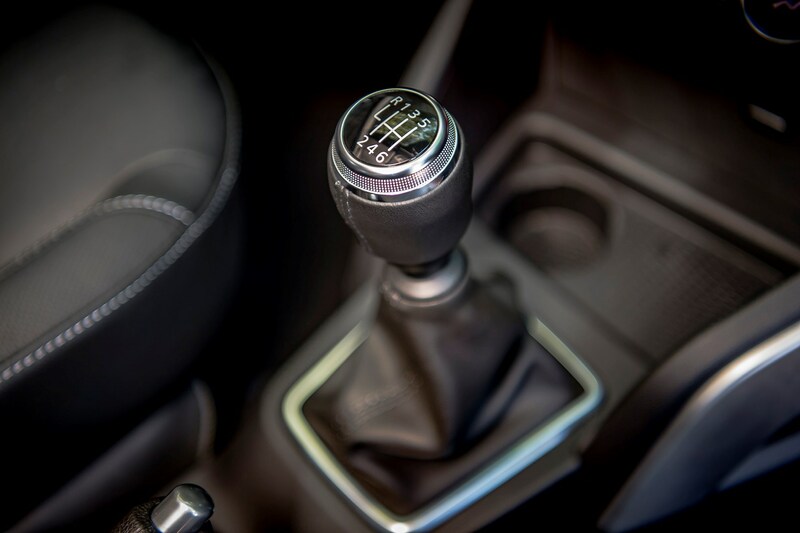 Both are only available with a manual gearbox initially, with a four-wheel drive option for the petrol. 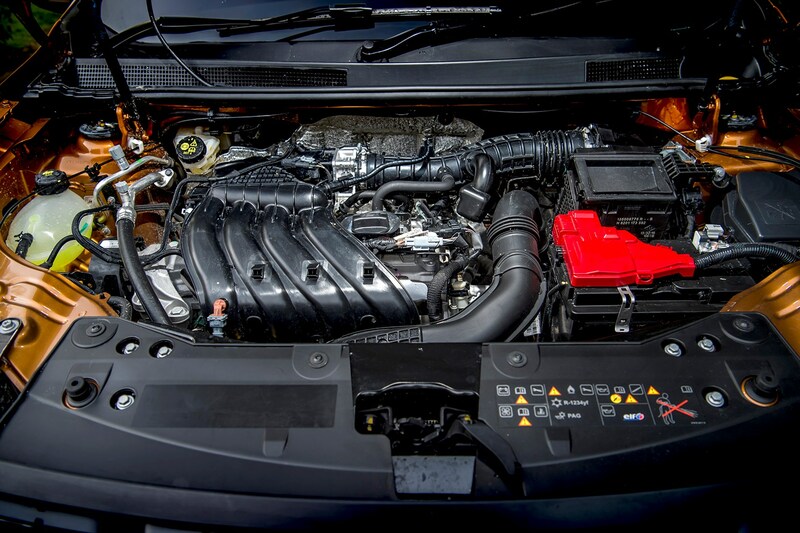 Additional engines – including a more powerful turbocharged 1.2-litre petrol – further four-wheel drive versions and an automatic gearbox should arrive at a later stage. As for specifications, four trims are available, varying from super-spartan to a top version that includes kit you’d expect in far more expensive machinery. 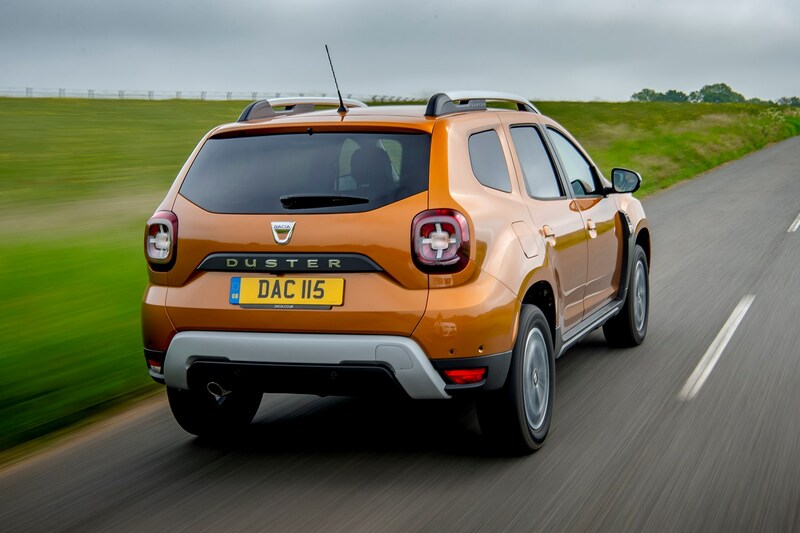 As with other Dacia models, the Duster is available in extremely basic Access form. 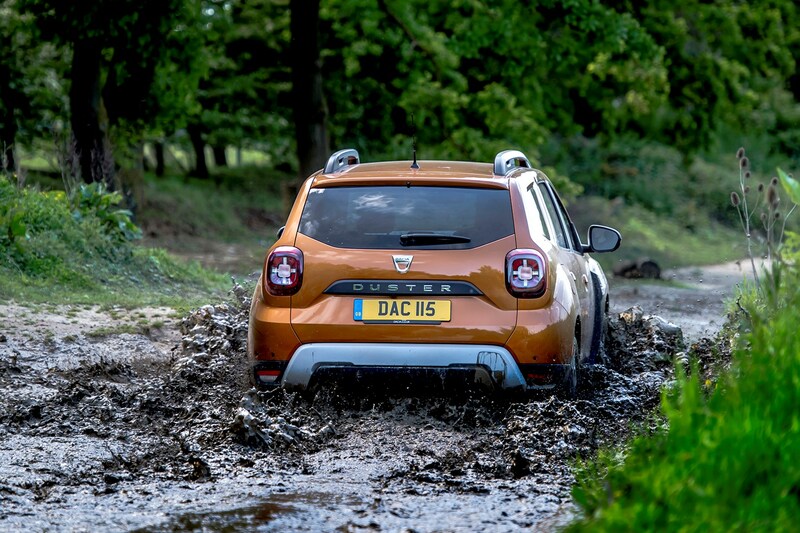 This costs just £9,995 – £500 more than for the previous version – though Dacia claims it offers lower like-for-like PCP finance costs, making it extremely affordable for those who don’t have lots of cash in the bank. 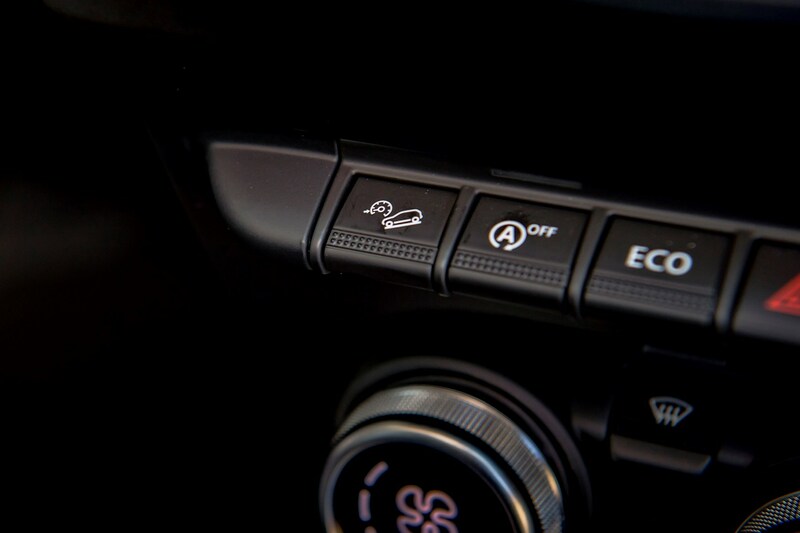 Available only with the 1.6-litre petrol engine, the Access version does without air conditioning, a radio and speakers, meaning that many drivers will want to pay the extra to step up to Essential trim. 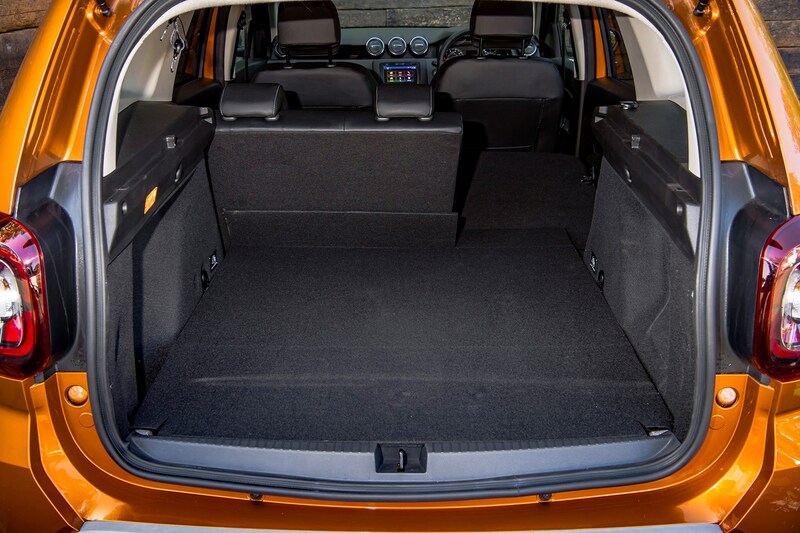 This adds niceties such as air-conditioning, radio, Bluetooth and split-folding rear seat, making it much more appealing for most drivers. 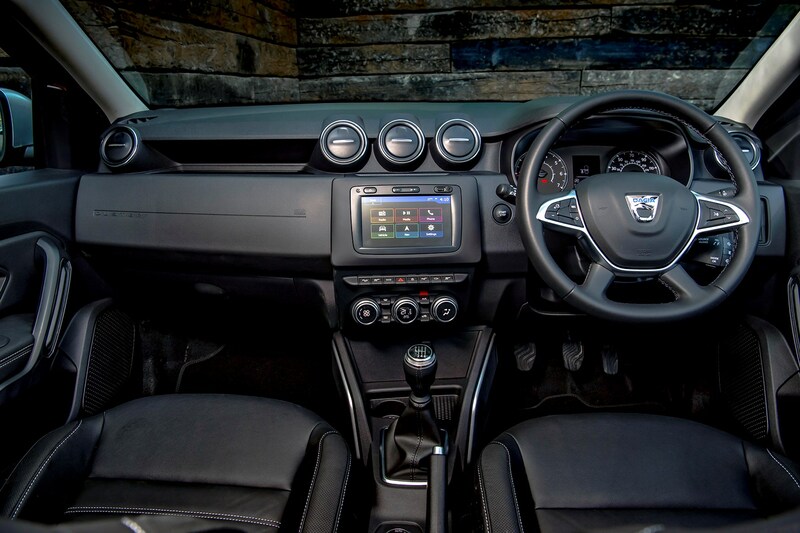 A similar price hike takes you up to Comfort specification, which gains alloy wheels, a touchscreen multimedia system with sat-nav and reversing camera with parking sensors. 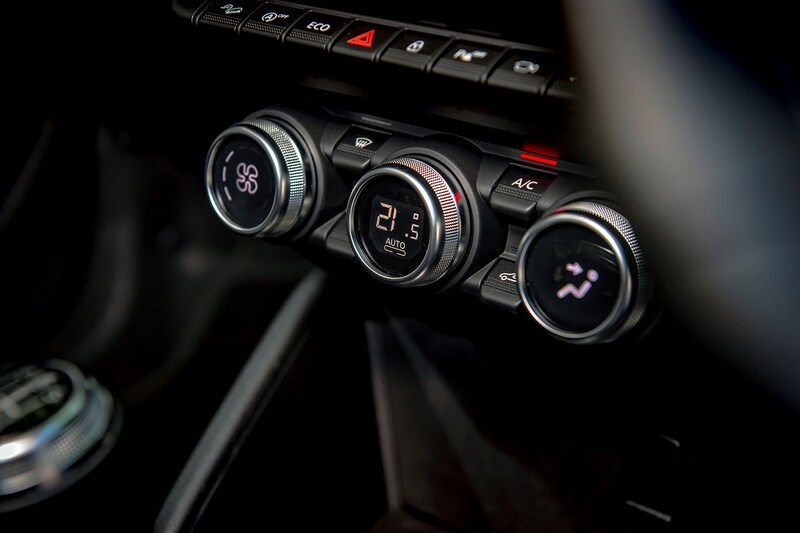 Range-topping Prestige trim, meanwhile, includes larger 17-inch alloy wheels, part-leather seats, climate control and parking cameras for easier maneuvering. 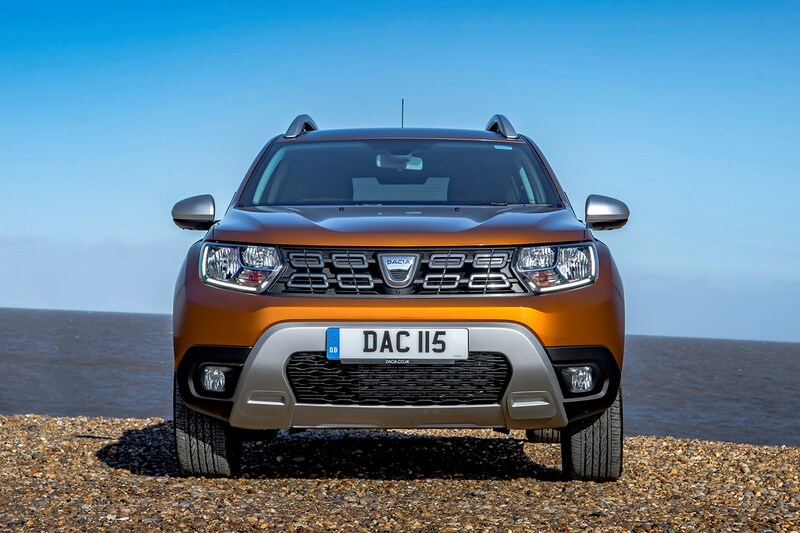 You’d expect a car with low cash prices to offer affordable finance, but the Duster’s PCP finance is particularly strong value, at least at launch. 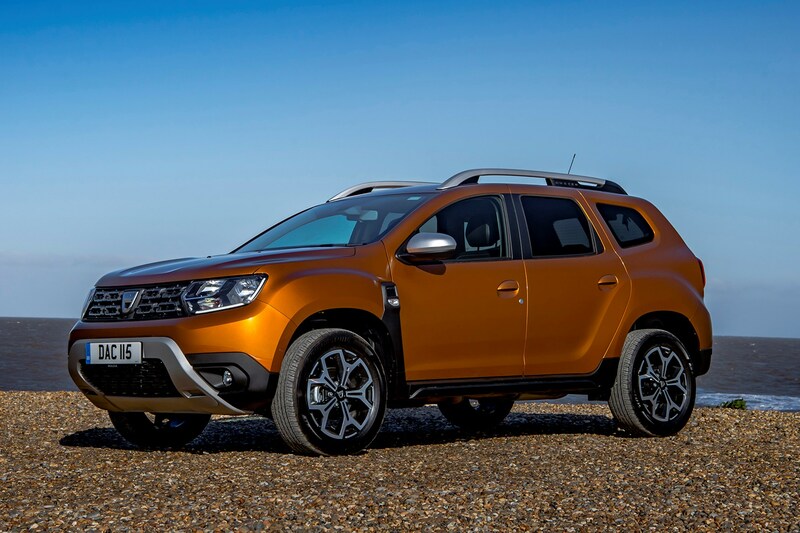 While a sub-£10,000 Citroen C1 could have easily cost you well over £210 per month, the Duster SCe Access was just £129 per month with identical contract terms (36 monthly payments, £612 deposit, 6000-mile-per-year limit)*. 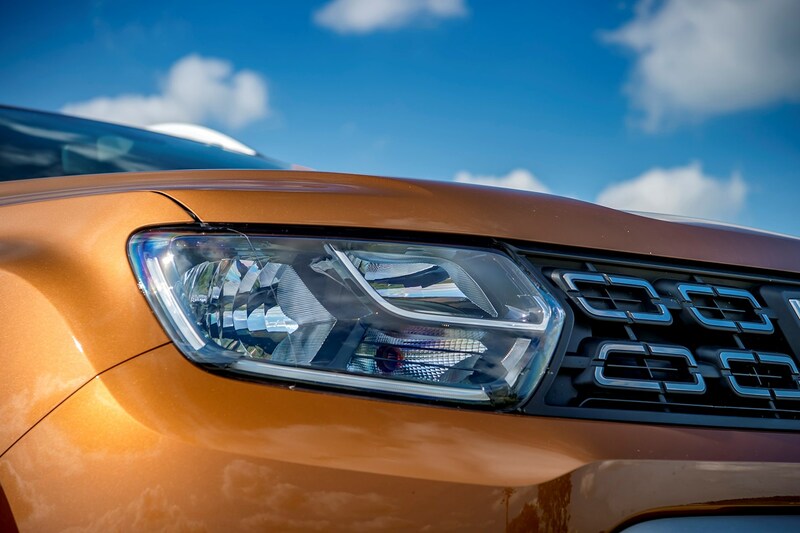 The Duster is so affordable that it’s likely to appeal to many drivers considering financing a used car – as it’s cheaper to finance than a four-year old, 15,000-mile entry-level version of the previous Duster, despite that having a far lower cash price and being a much less appealing car. 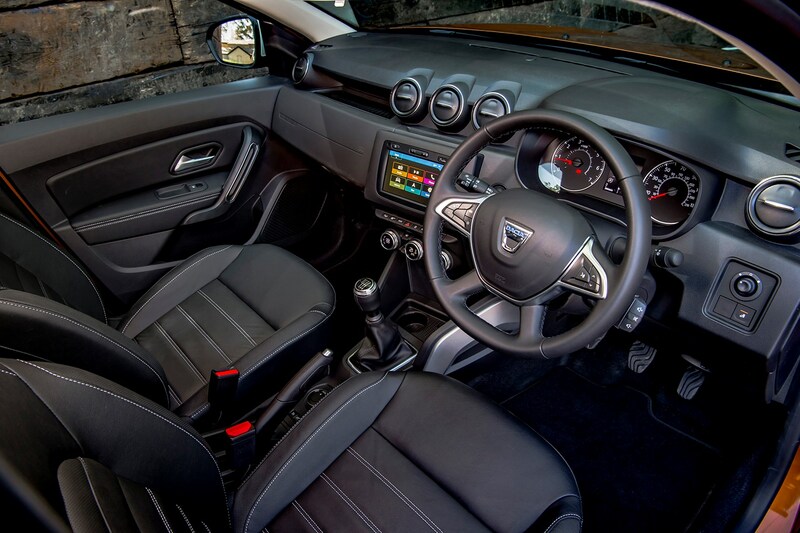 You’d expect a £50,000 car to be comfortable, well equipped, nicely styled and pleasant to drive. 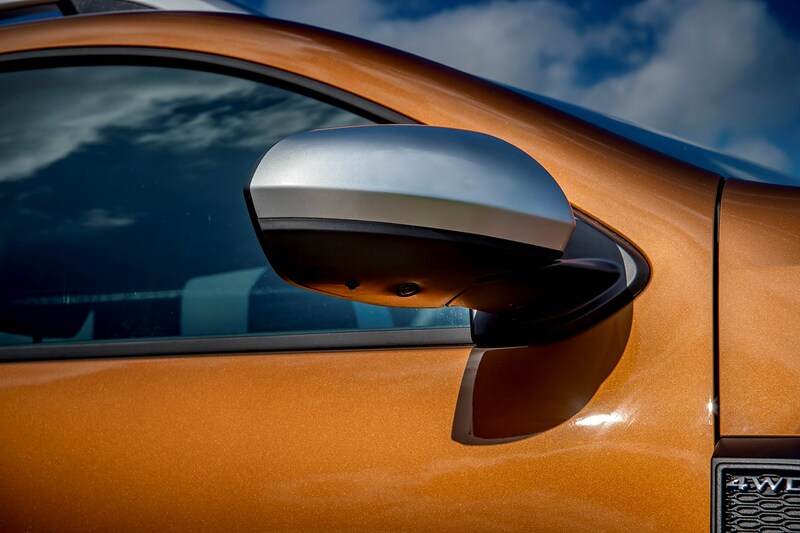 But to get all of those things from a car that is available from less than £10,000 – with very good value finance – is far more impressive. 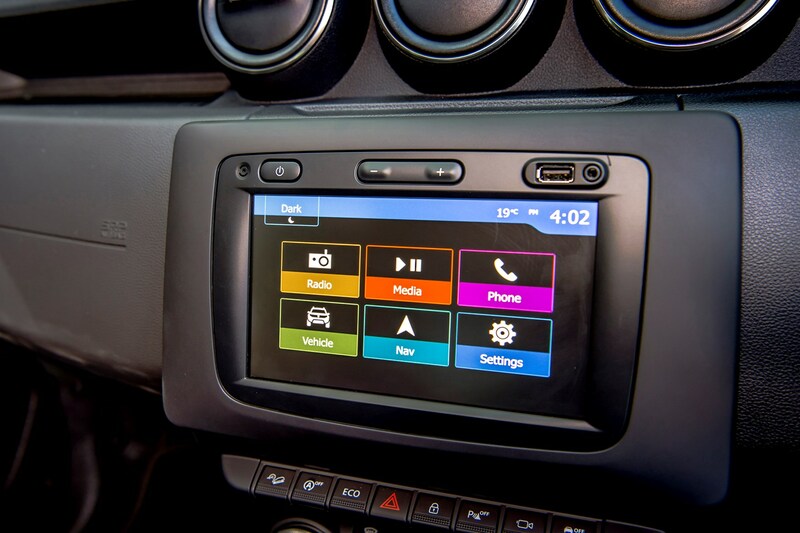 So much so that this is a car well worth considering even if you ignore the very low pricing. 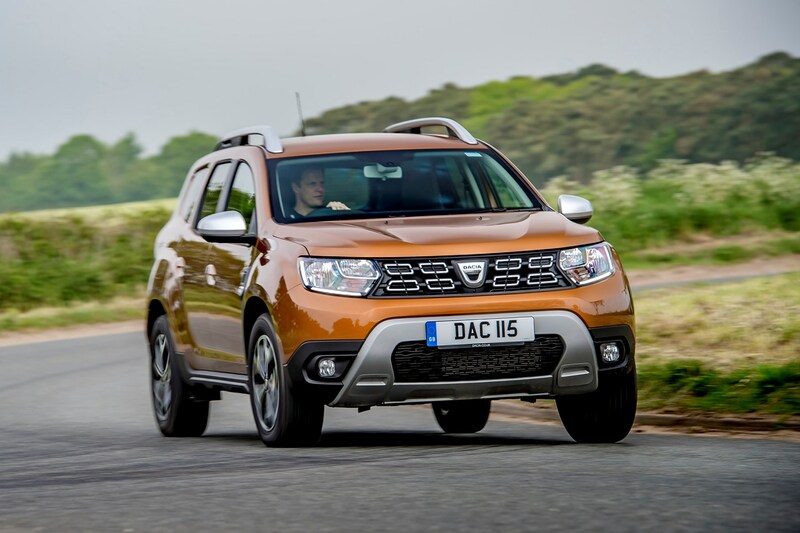 The Duster is not perfect – the ride could be a bit smoother, for instance – but Dacia has chosen the corners to cut to allow the low headline prices wisely, giving it far wider appeal than its predecessor.